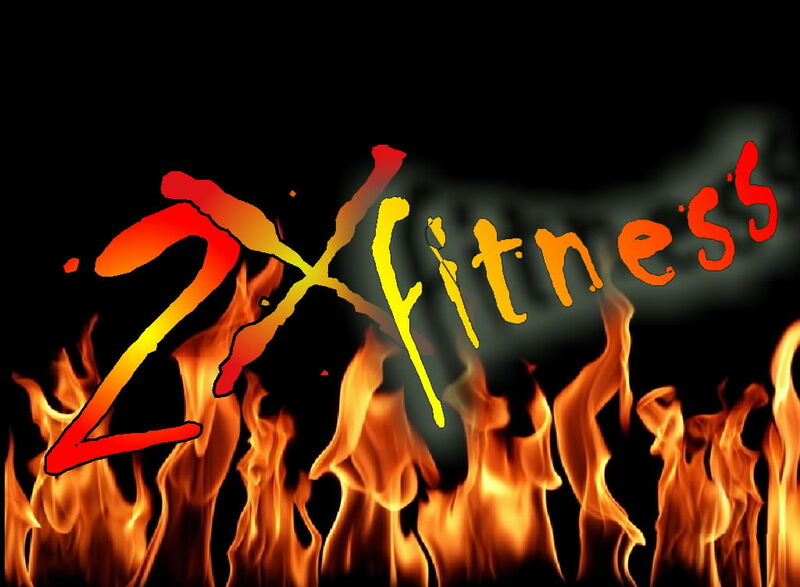 Weight loss & nutrition guidance, general strength & fitness conditioning, & martial arts flavored fitness training adapted to your goals and needs! Our Programs: Consist of 1 hr. sessions, which include a warm-up, your workout of the day, a cool-down stretch, with discussion of nutrition and/or exercise strategies throughout. Our Pricing: Depends on number of sessions each week, generally 1-2 (see below). "Buddy Training": (More than 1 person) More people=more fun & bigger savings! 4 people maximum. Contact us for rates (you’ll love ‘em :-)! Hey! Want to try something different? Check this out!